Make sure to print the new super high value coupon for $13 off a Philips Sonicare electric toothbrush! 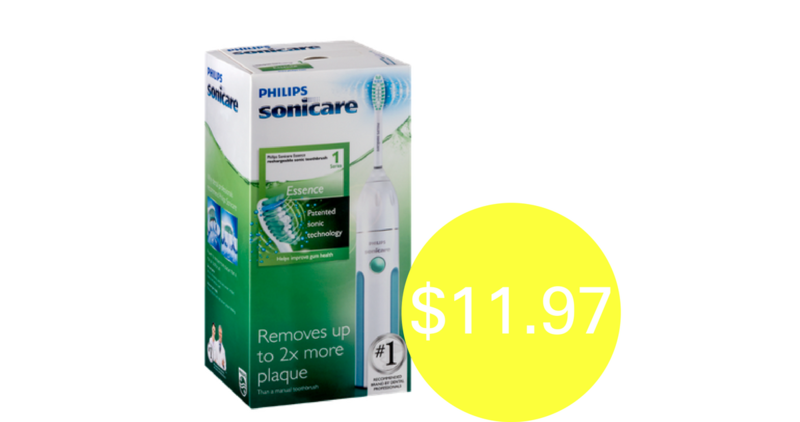 Use the new coupon at Walmart to get a Philips Sonicare Essence toothbrush for only $11.97 (reg. $39.95). This coupon may not last long so make sure to print your copies!